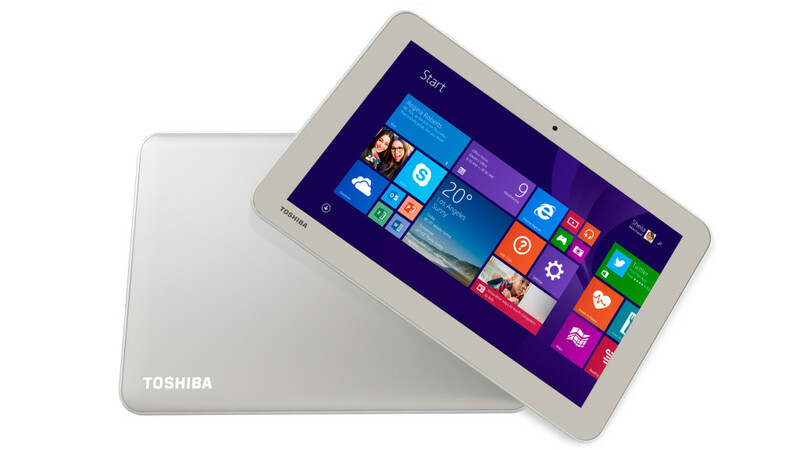 Toshiba released an 8-inch and 10-inch version of pen driven windows tablets, Encore 2 Write, at CES this month. The 10-inch Encore 2 Write tablet priced at $449.99 and the 8-inch Encore 2 Write tablet worth $349 will go for sale at Microsoft Stores and Toshiba via toshiba.com/us starting from January 11. The high spot of Encore 2 Write is the support of Wacom Pen technology, which is called as TruPen by the company. Toshiba’s Encore 2 Write is the first tablet that comes with a stylus that uses Wacom Feel technology. TruPen features 2,048 pressure level sensitivity. The chassis of these tablets have clips at its bottom to hold the stylus. The new tablets are packed with a small app suite named as TruNote that hinge on TruPen accessory. The app is started by pressing a button on TruPen. Using TruNote app, users can make use of unlimited amount of notebooks and projects with font styles, color palettes and more of their own choice. These notebooks can be searched for a particular data by just using handwriting or shapes. 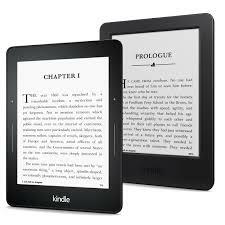 These tablets have a multi-touch screen of resolution 1280×800 pixels with in-built new sensor technology that backs sharp pen strokes so that a user can write on the tablet’s surface more naturally and gives a paper- pen like feel. The Encore 2 Write runs on Windows 8.1 Operating system. The other specifications are Intel Atom Bay Trail processors with storage of 2 GB RAM, 64 GB internal storage expandable up to 128 GB using the microSD support. The connectivity is contributed by Bluetooth, WiFi 802.11n, micro HDMI, wireless display. It will have battery life up to 11 hours on regular usage. It has HD webcam of 1.2 MP at the front and 8 MP at the rear side. Besides the TruNote app, it also contains apps like TruCapture and TruRecorder. TruCapture app works with the cameras to capture shots of blackboard, books or whiteboards. These captured shots can be edited and corrected to make it clear and legible. It also offers one year free subscription to Office 365 Personal which gives a chance for the users to access to full versions of Word, OneNote, Excel, Power Point, and Outlook. The product is attractive with its elegant Satin Gold matte finish and handy due its rounded edges. The Encore 2 Write tablets are thin and light weight with 0.4 mm thickness. The features of Encore 2 Write tablets are very much similar to its predecessor Encore 2 except for the Wacom pen.